NRL Titans 4 Tomorrow ambassador. 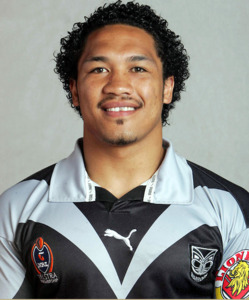 Toopi began his career playing rugby league with the junior ranks of the Mt Wellington and Otahuhu Leopards clubs. 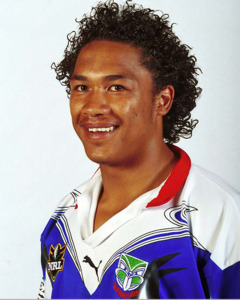 As a junior he was a forward but was shifted to the centres with the Warriors. 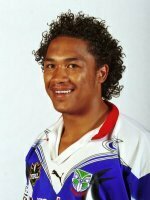 His first grade career began with the then Auckland Warriors, debuting against the South Sydney Rabbitohs on 2 May 1999. He went on to play 119 games for the club, including the 2002 NRL Grand Final loss to the Sydney Roosters. 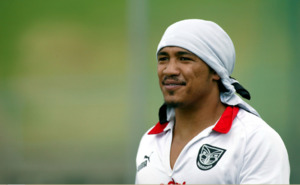 Toopi made his Test debut for the Kiwis in 2001. 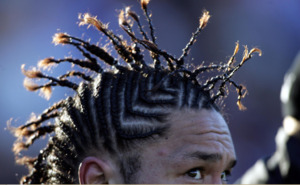 In the October 2003 Test against Australia in Auckland, Toopi scored a hat-trick of tries in the Kiwis’ 30-16 victory. 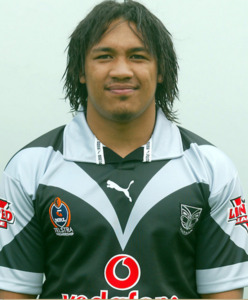 After another Test appearance against Australia in April 2004, Toopi represented the Kiwis in the Tri Nations competition (2 Tests) as well as the combined ANZACs team that defeated Cumbria in November. 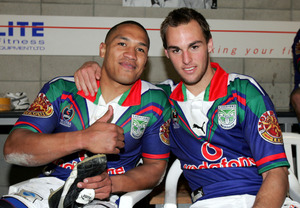 The following year Toopi was a member of the NZ team that defeated Australia in the Tri-Nations final. 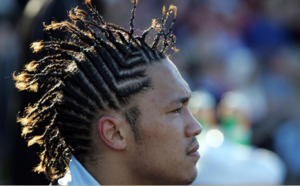 In 2006 he was released by the Warriors to join the Leeds Rhinos. On 23 August 2008 Leeds released Toopi, due to a knee reconstruction that would keep him out of action for 9 months. Toopi returned to New Zealand and switched to rugby union, joining the Whakatane Marist team in the Eastern Bay Rugby union competition. 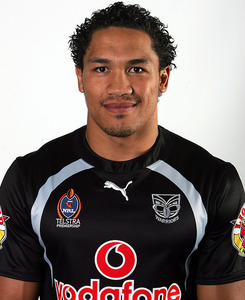 On 18 June 2009 it was announced that he had made the Bay of Plenty Rugby Union's squad for theAir New Zealand Cup. 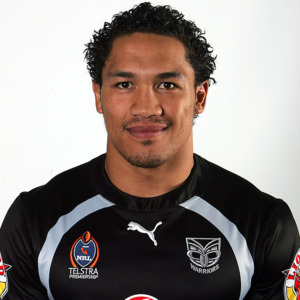 He agreed to join the Gold Coast Titans for 2010 where he would play teo seasons before retiring.